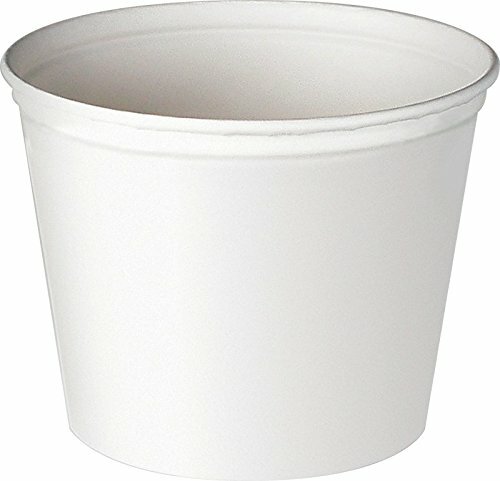 Unwaxed paper buckets are a great option for dry snack items or they can even be used as disposable paint buckets! Paired with clear dome or paper disc lids, these sturdy containers are perfect for munching on the go. And with sizes up to 165 oz., even the biggest cravings can be answered.